Have any Port pictures? ie fans players etc. Want them on Port website then send them in please. You will find them om the Port Fans Selection page. 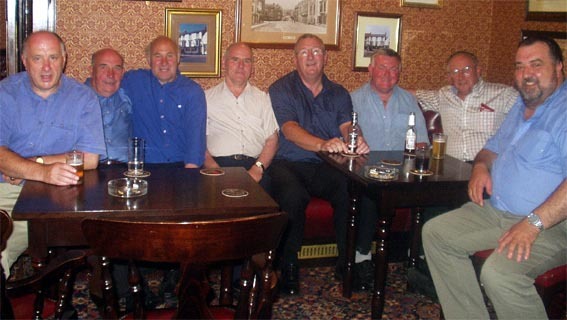 Gibb, Sandy Mcdade, Jim Cherry, Bert Irvine and Alastair Oswald.